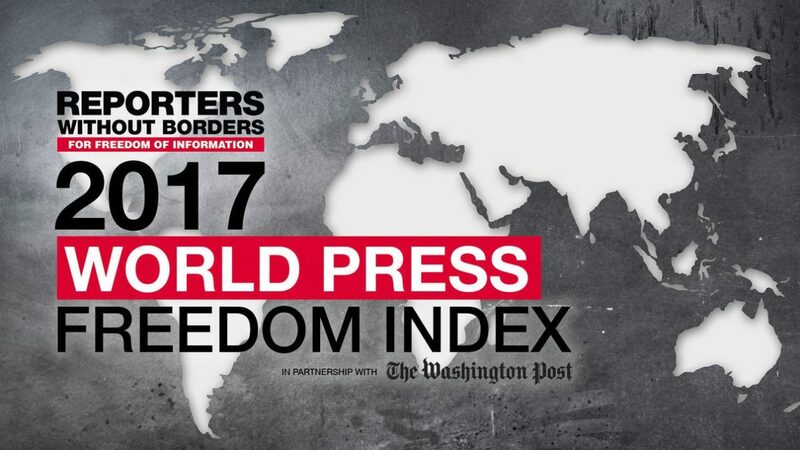 Australia has been ranked #19 on the World Press Freedom Index as ranked by the Reporters Without Borders organisation. This year the list ranks 180 countries. The United Kingdom has slipped from #38 to #40 on the list, while the USA has dropped from #41 to #43. Scandinavian countries fill the top five places – Norway is #1 followed by Sweden, Finland, Denmark and Netherlands. Australia has improved its ranking by six places this year after ranking #25 on the 2016 list. Australia has a strong public media, but the ownership of its print media is heavily concentrated. 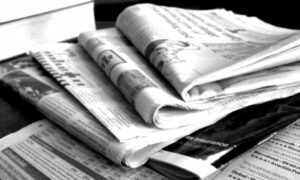 Two media groups – News Corporation (owned by billionaire Rupert Murdoch) and Fairfax Media – are responsible for 85% of newspaper sales. 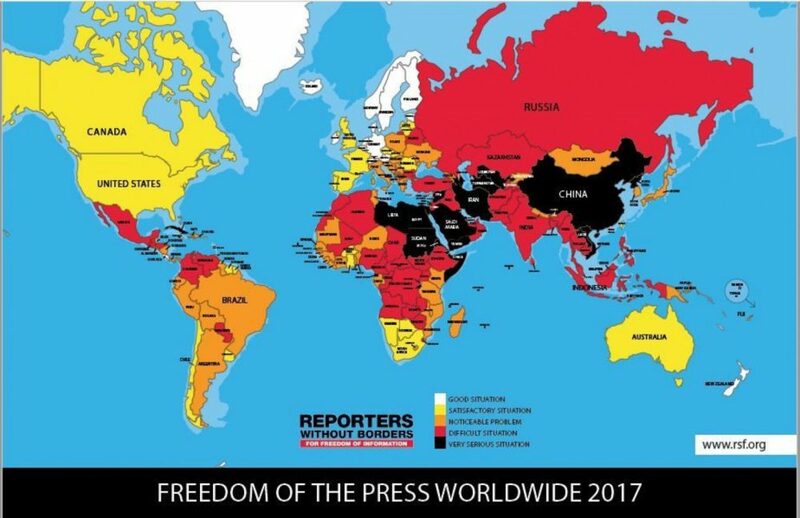 Overall, the media enjoys a great deal of freedom, although protection of journalists’ sources varies from state to state. Coverage of Australia’s refugee detention centres on Manus Island (off Papua New Guinea) and the Pacific Ocean island of Nauru is nonetheless restricted. New laws in 2015 provide for prison sentences for whistleblowers who disclose information about conditions in the refugee centres or operations by the Australian Security Intelligence Organisation. A telecommunications law has opened the door for surveillance of the metadata of journalists’ communications. Federal police raids on Labor Party parliamentarians in 2016 violated the confidentiality of sources and showed that the authorities were more concerned about silencing the “messengers” than addressing the issues of concern to the public that had been raised by their revelations.